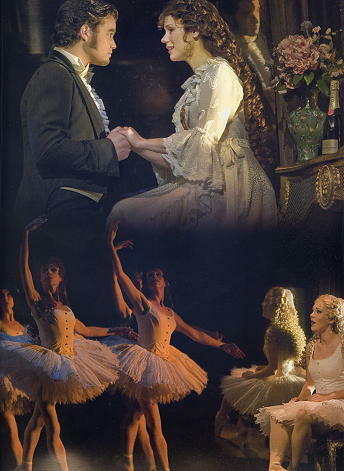 Gina Beck. . Wallpaper and background images in the Das Phantom der Oper club tagged: the phantom of the opera gina beck. This Das Phantom der Oper photo might contain feuer, flammen, and inferno.